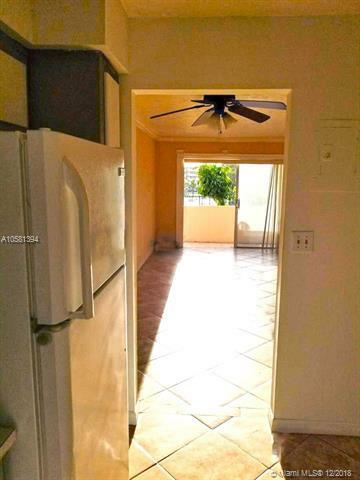 Tastefully update unit located in the heart of Hollywood. No age restrictions. Huge balcony with garden view. Updated Kitchen, bathroom and bedroom. Plenty of closet space. 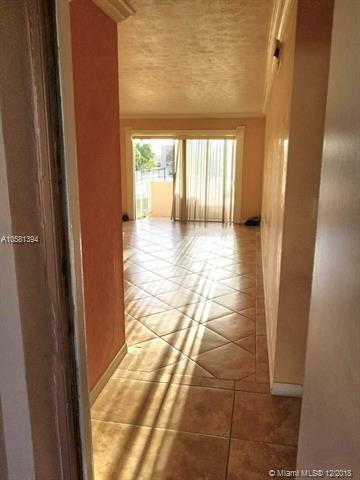 Low Maintenance.Close to all major Highways, Shopping and both major Airports. Great Neighborhood. 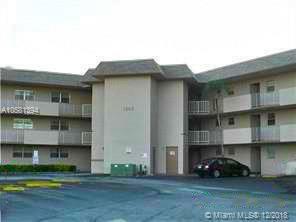 Just minutes away from both Hollywood Beach and Hard Rock Hotel. SELLER MOTIVATEDNO RENTING first 2 years OWNED. 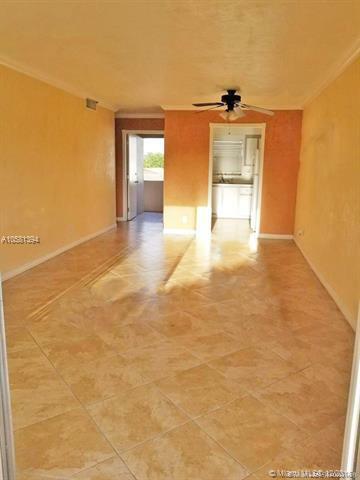 Don't miss out on this chance to own a piece of paradise, Easy to show.